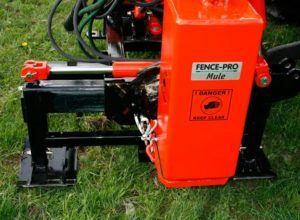 The Mule FX 4.5 is a top level post rammer which has the same features a professional fencing contractors rig. 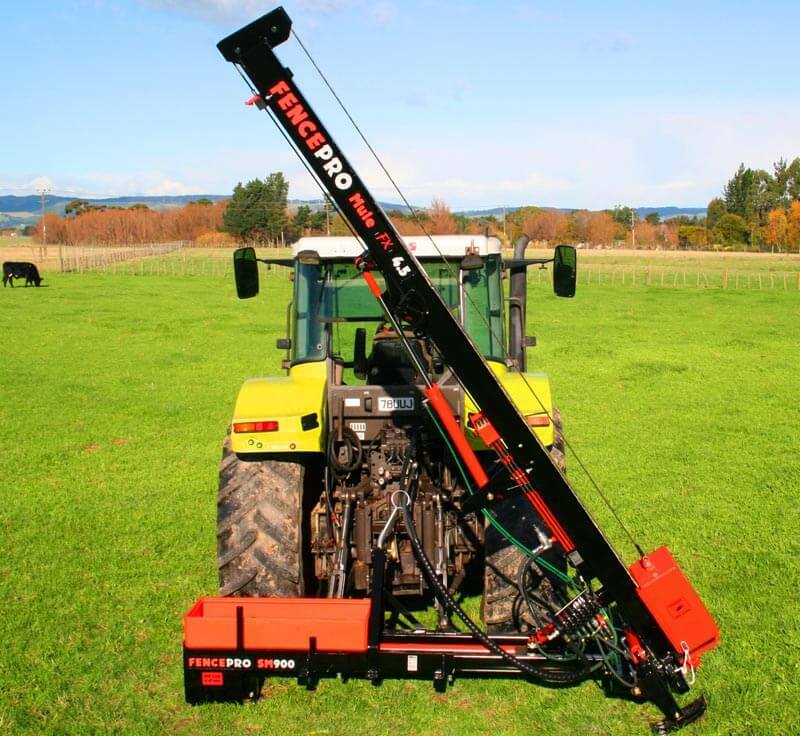 Easily operated by one person with the 4 way mast movement and able to be fitted with most options. 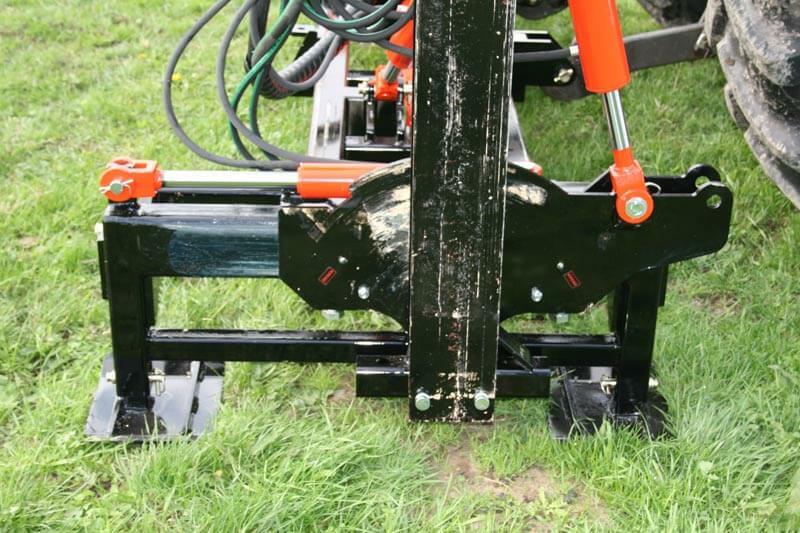 The Mule FX 4.5 is specially priced to offer farmers a fully specified post driver at low cost. 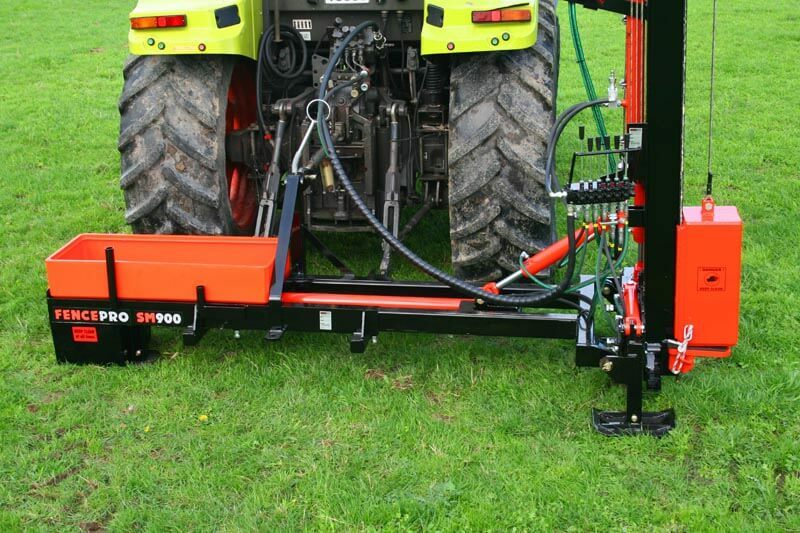 Note; price shown above does not include the SM900 sidemount unit. 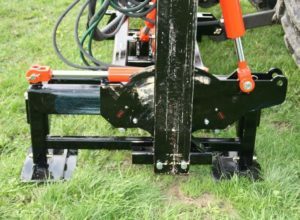 The Mule FX 4.5 is an amazingly capable post driver, versatile enough so you can tackle difficult fence lines by yourself. 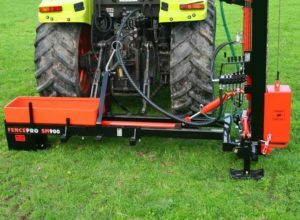 The high specification of this machine includes the SM900 sidemount unit, hydraulic hinge mast and mast shift which all work together to make this rig fast and easy to use. 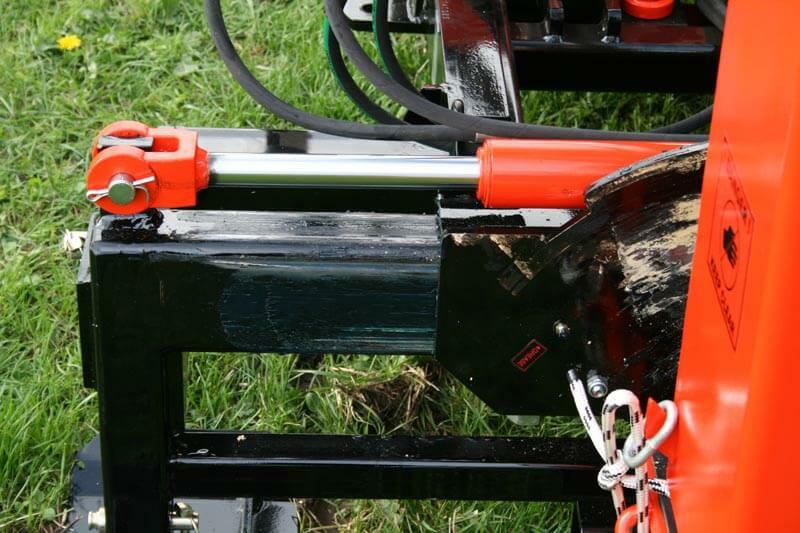 The Mule FX 4.5 can be fitted with a Rock Spike Extractor System and all the Rockdrill and auger systems, pretty much everything that will go on the Ultra series. 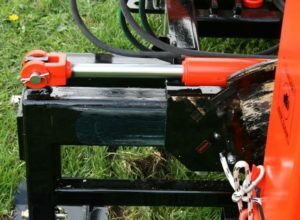 This means as your fencing requirement change, your post rammer can change to adapt to the new challenges. 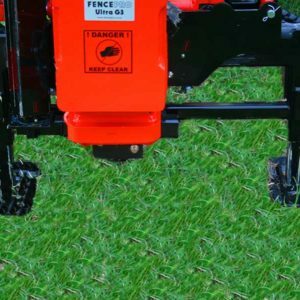 This model is amazing value for the level of specification, and will change the way you approach every job because it make life so easy. 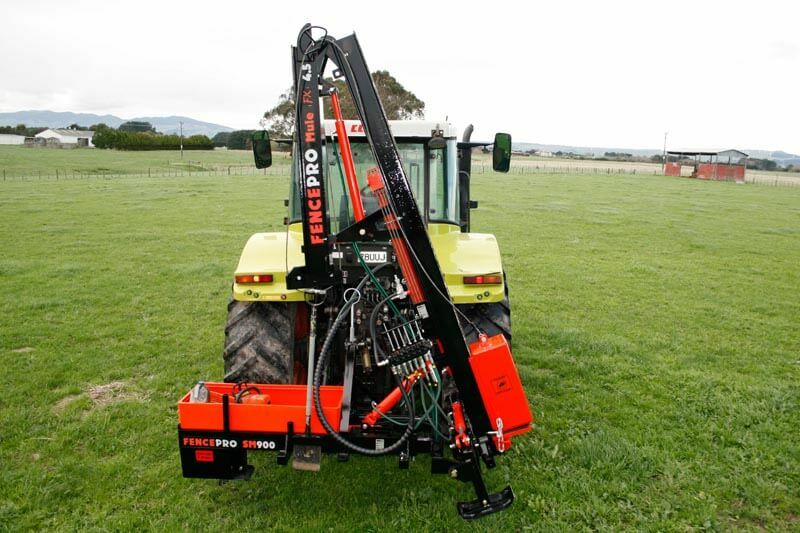 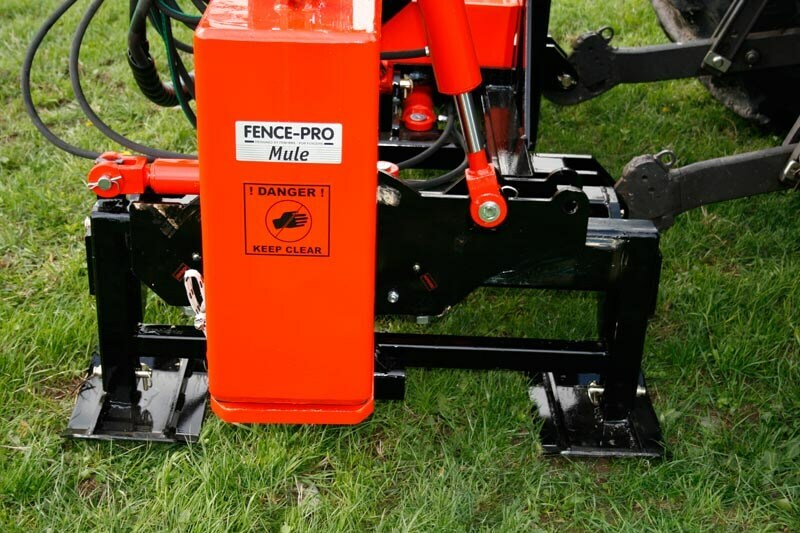 Just like the rest of the Fencepro range, the Mule FX 4.5 can be removed from the sidemount unit and mounted directly to the tractor. 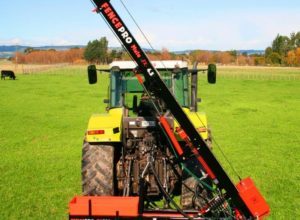 This is ideal if you have to straddle the guide wire down a narrow ridge as you still have the mast shift to align the post up to the wire. 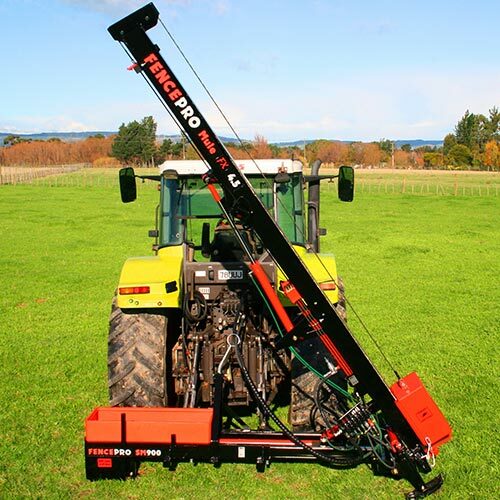 Read the Farmtrader test Here. Same as Standard Mule. 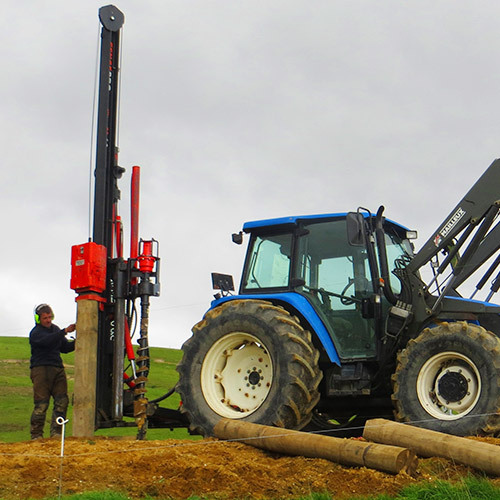 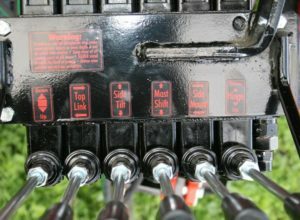 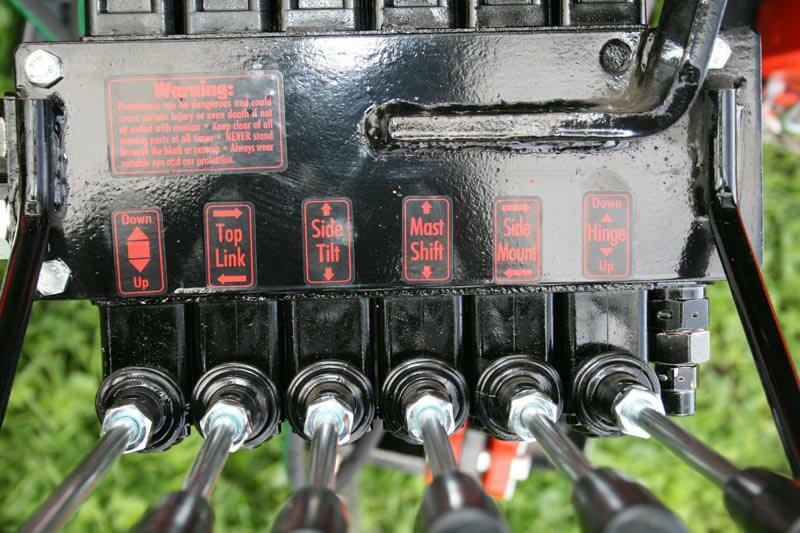 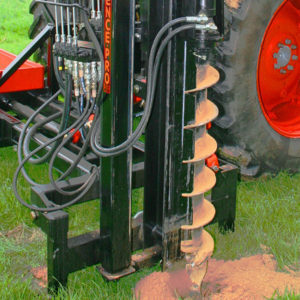 Choose a block size – 230 KG, 250 KG, 270 KG, 300 KG, the number of valves needed, whether you need a rock spike or an auger, or fit it directly to the tractor without the side mount unit. 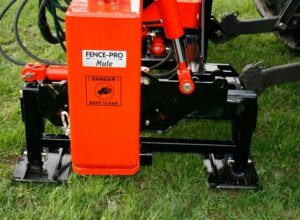 Select the options that suit your local fencing conditions and soil types.